Digitization of hand tools has been an inevitable trend in the evolution of such products as computerization or information tech seems to take over greater control of everything from home appliances to cars. Taiwan hand tool makers, backed by the island's mature information tech sector, are part of this evolution as they develop digital torque wrenches, screwdrivers and more. 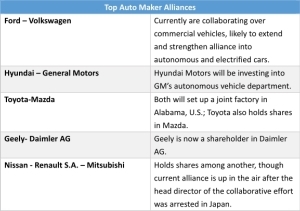 Such emerging trend is helping Taiwan's makers keep at bay rivals in China whose underselling capacity can be daunting. Also digital hand tools command better margins but require more advanced production technologies related to mechanical and electronic integration to ensure quality and reliability. Digital hand tools is the answer for Taiwanese makers to take on the increasingly challenging global market for DIY (do it yourself) tools, where many competitors from China are succeeding by dumping low-end but very cheap tools. China is reportedly the largest exporter of hand tools globally, with Germany and Taiwan trailing in No.2 and No.3, respectively. 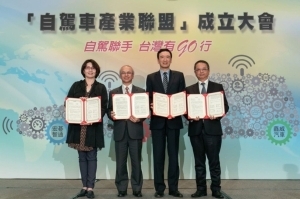 To assist local manufacturers to go upmarket to fend off cut-throat competition, the Industrial Development Bureau under Ministry of Economic Affairs proposed a three-year project to boost growth and development of traditional Taiwanese industries, for which ITRI (Industrial Technology Research Institute), a government-funded, non-profit R&D organization specializing in development of IT and electronic technologies, was commissioned to study and research upgrades of digital tools. The project has been managed by Chen Chang-hsiung, product manager of Intelligent Machinery Technology Division of ITRI's Mechanical and Systems Research Laboratories. 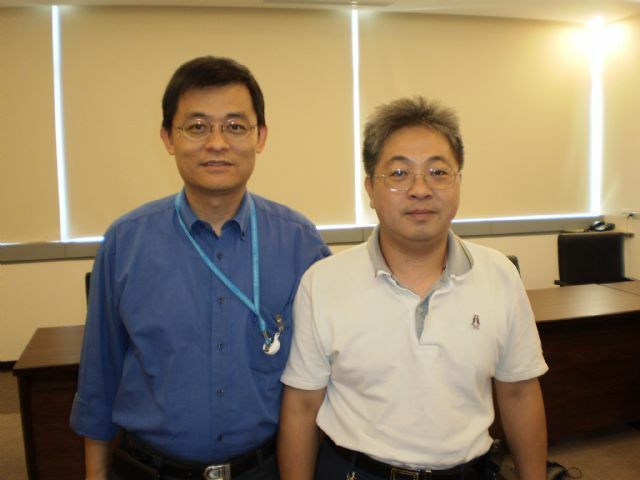 After three years of development of high-end digital tools with higher added-value, Chen and the teammate Cho Chih-hua, ITRI's senior researcher specializing in electro-mechanical integration, were interviewed about the emerging sector and their research. Showing Taiwan's first prototype of a digital torque wrench, Chen said ITRI is the birthplace of the digital tool sector and the sector evolved as consequence of Taiwan's mature development of hand tool and electronic manufacturing and IC (integrated circuit) design industries. Inspired by popularization of semiconductors in electronic devices, ITRI applied MEMS (micro electro mechanical system) chips to build Taiwan's first digital torque wrench in 2004, which consisted of a traditional mechanical model with tweaked exterior and installed with a chip-integrated MEMS torque gauge. Fabricated with nano-manufacturing process, MEMS integrates mechanical elements, sensors, actuators, and electronics on a silicon substrate that collects ambient data via measuring mechanical, thermal, biological, chemical, optical and magnetic phenomena precisely and accurately, hence assuring precise torque due to being unaffected by ambient variations. However, Chen conceded that MEMS chip's prohibitive cost forced ITRI engineers to turn to more economic alternative: strain gauge. Despite being a market failure, the first digital torque wrench clearly pointed ITRI towards development of the brand new product category, according to Chen. Succeeding in applying strain gauges in digital torque wrenches and improving production methodologies with help of MIRDC (Metal Industries Research & Development Centre), ITRI developed several marketable models and invited 11 interested local hand tool companies to jointly set up Taiwan's first specialized maker of digital torque wrench, Eclatorq Technology Co., Ltd. in 2006. 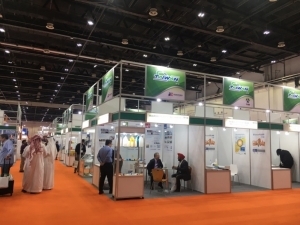 The 11 shareholders, Re-Dai Precision, Sound Han, K&W Tools, J&K International, Proxene Tools, Savco, Tong Lee, Infar Industrial, Yih Cheng, William Tools and Quinn, of Eclatorq have received tech support from ITRI. Chen said that other innovative hand tool makers as Stand Tools, Ke Hung, Matatakitoyo and Kabo Tool have followed in our footsteps to have given birth to digital tools in Taiwan. 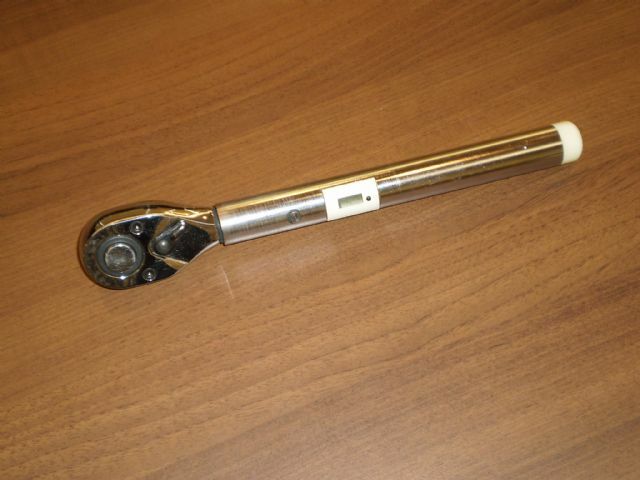 ITRI developed the prototype of Taiwan’s first digital torque wrench. To enhance functionality and added-value of digital tools, Chen's team has further tapped ITRI's cutting-edge know-how of IT to build digital modules with wireless data transmission via Bluetooth to have developed a Bluetooth integrated module. 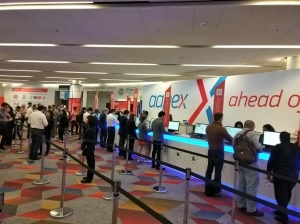 In charge of researching related technologies and developing the module, Cho said that application of Bluetooth is key to further enhancing digital tool's reliability, because the wireless technology enables daylong remote control of torque applied to each digital torque wrench with such module, so incorrect torque is immediately detected and stored on computer. Real-world experience tells us, he added, incorrectly torqued fasteners undermine structural strength to sometimes result in devastating accidents like airplane crashes. This is why we chose to apply Bluetooth in digital tools so deviations in torque due to either physical or operational error is minimized via remote control. 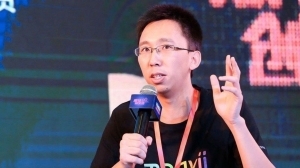 The module should boost Taiwan's status as digital tool expert, said Cho. In addition to upgrading digital tool's functionality, the digital module facilitates mass production of digital tools and enhances qualitative consistency. The module is designed for most specifications of digital tools. 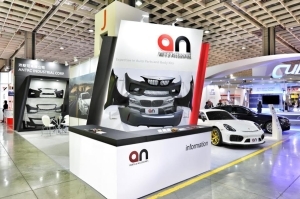 In other words, manufacturers don't need to redesign and change specifications of existing models and hence can easily boost capacity and maintain stable quality, said Cho. 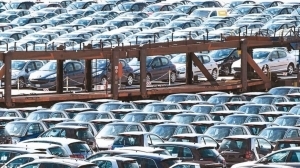 With respect to torque accuracy of strain gauges compared with MEMS chips, Cho said strain gauges, since its debut in 1938, have been greatly improved with increased resistance. Most strain gauges had resistance of around 350ohm/m, but has been raised to 1000ohm/m. So torque is more precisely detected through strain gauges with wider resistance range. With strain gauges featuring improved resistance and lower cost than MEMS chips, why not adopt them for better functionality-price ratio? 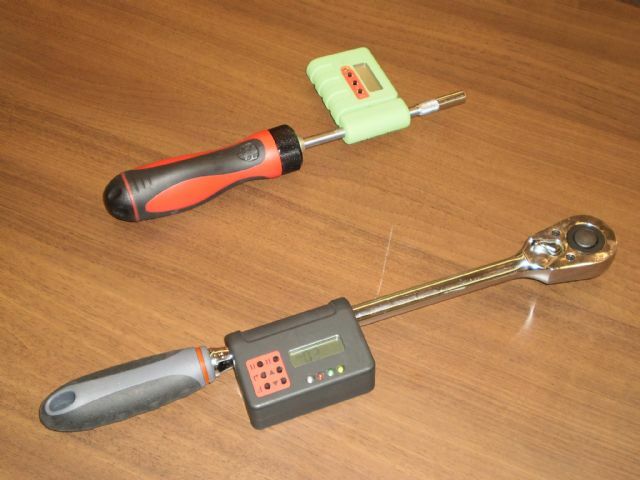 The prototype of Taiwan’s first digital torque wrench was developed by ITRI. 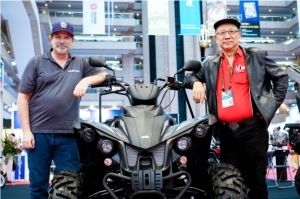 The ITRI has aided Ki Hung to apply the module in torque tools, all of which are certified by its European and U.S. clients to be launched next year; while such successful development of digital torque tools is expected to be duplicated in other tools. 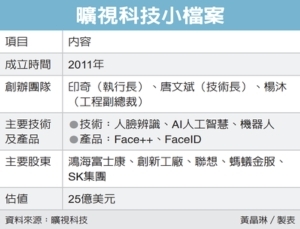 Cho revealed that they have developed other kinds of digital tools to be probably debuted in the next one to two years. Chen believes that production volume of digital tools is very likely to surge soon, due partly to global demand recovery and partly to Taiwan's time-tested reputation as manufacturer of high-end hand tools with fine quality and affordability to attract more buyers worldwide. Citing General Motor's intention to outsource over one million digital torque wrenches from Eclatorq for its trucks two years ago, Chen said that the inquiry, despite being canceled due to disagreements on quotation, still proves Taiwan-made digital tools have been recognized by a major automaker. Besides, digital hand tools will drive growth in production value of the Taiwanese tool industry. 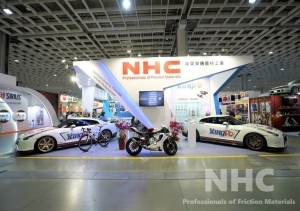 Considering unit prices of digital torque tools are about five times that of traditional mechanical models, Chen said such tools are expected to replace 5% of total exports of traditional models next year, to generate export value 10-fold more than those replaced. 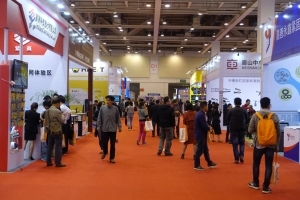 A clustering trend in development of the digital tool sector in central Taiwan will soon emerge, because more operators will seize the business opportunity to more upmarket and differ from competitors from emerging countries. 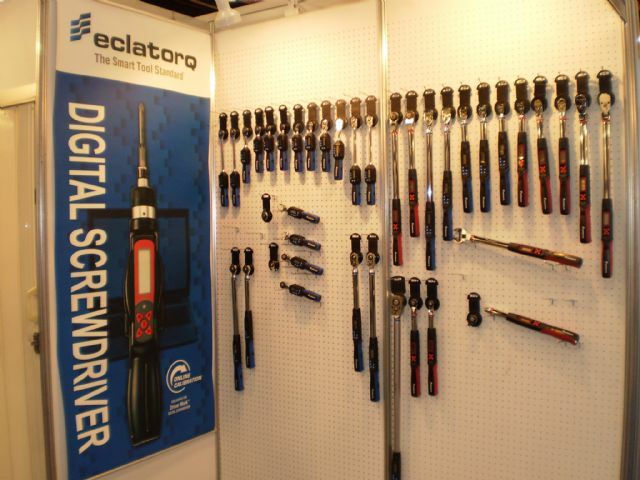 The major Taiwanese digital tool maker with own brand in the global market is Eclatorq, who leads the sector in Taiwan with annual shipment of around 20,000 different kinds of digital tools, including digital torque wrenches, screwdrivers and pullers. It makes digital tools with maximum torque of 850n/m and provides online calibration platform and free software for download. Eclatorq leads Taiwan in supply of digital torque tools by shipment. Stand Tools is also notable for its determination to work on MEMS-integrated digital tools, being perfectionist in torque to apply MEMS chips in digital torque wrenches, in a bid to take advantage of the microelectronic component's higher precision of torque measuring than that of traditional strain gauges. The company trusts MEMS-integrated digital torque wrench for being impervious to ambient conditions to achieve reliability. 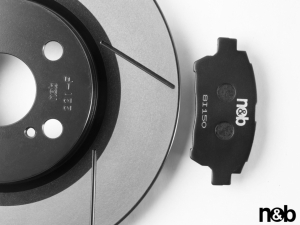 The maker also claims its torque wrench to be more cost-efficient for needing only one MEMS sensor instead of four strain gages; while the simplicity in design also reduces defect rates but enhances measuring accuracy. Such religious adherence to perfection has enabled the company to find markets in Europe.